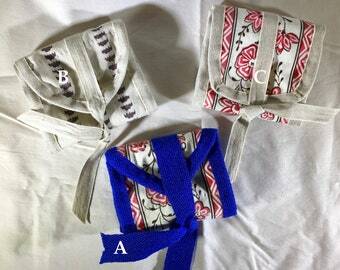 Announcement New linen bonnet in stock! I offer white linen dimity bonnets and check linen shade bonnets for the summer. 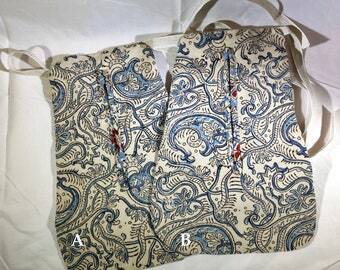 I also offer custom clothing for 18th and 19th century costumers and reenactors. 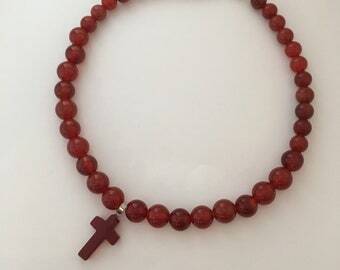 Please note: I am currently not able to take new custom orders until after May 1st! If you've already contacted me, you're in the queue. If you'd like to place a custom order, convo me to secure your place in line! 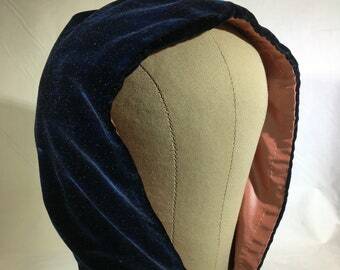 New linen bonnet in stock! I offer white linen dimity bonnets and check linen shade bonnets for the summer. Well researched pattern with very easy-to-follow directions. Thank you! Easy pattern. Thanks for an awesome pattenr. Just finished and off to a new owner! 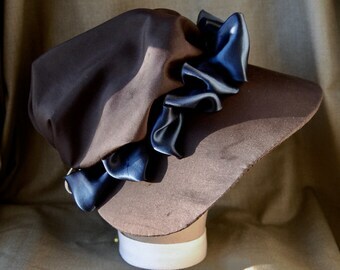 Get your own shade bonnet in silk or linen before the season gets underway! 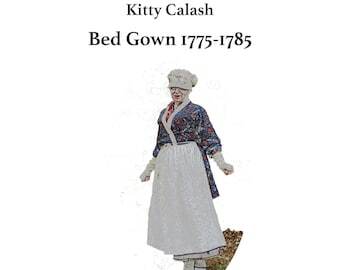 Back in stock:, the lined bedgown pattern, in finished sizes from 30” to 54”. Last time they sold out in 90 minutes! Get yours now! 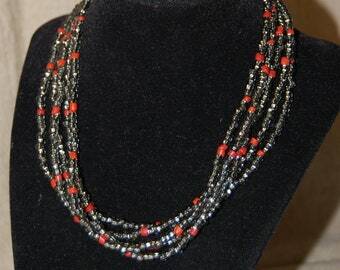 15% off red items through Tuesday 2/12! It started with a millinery shop in Salem, and then I realized there was so much more! An obsessive researcher, I strive to make the most period-correct items I can for the eras I recreate. I work from historic newspaper ads, probate inventories, and images to develop year, place, and season-specific bonnets, hoods, and other accessories to help you bring the past to life. If you have a specific impression you want to create, convo me and I can make the bonnet, gown, apron and other items you need to be exactly who you want to be in the past. I'm also a collector, and de-stash my collection to the shop as time permits. You might find my own paintings or some of my antiques, ceramics, patterns, or fabrics, depending on the day-- much like the kind of shop you'd visit in the late 18th or early 19th centuries. 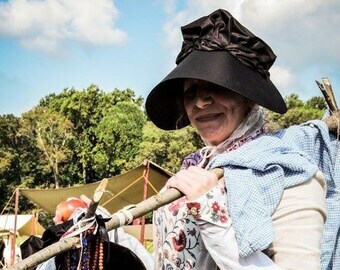 RISD grad, historic costume enthusiast, and living history interpreter. 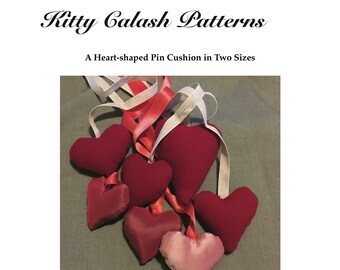 I blog at kittycalash.com-- follow along for research, event reports, and some costume giddiness.